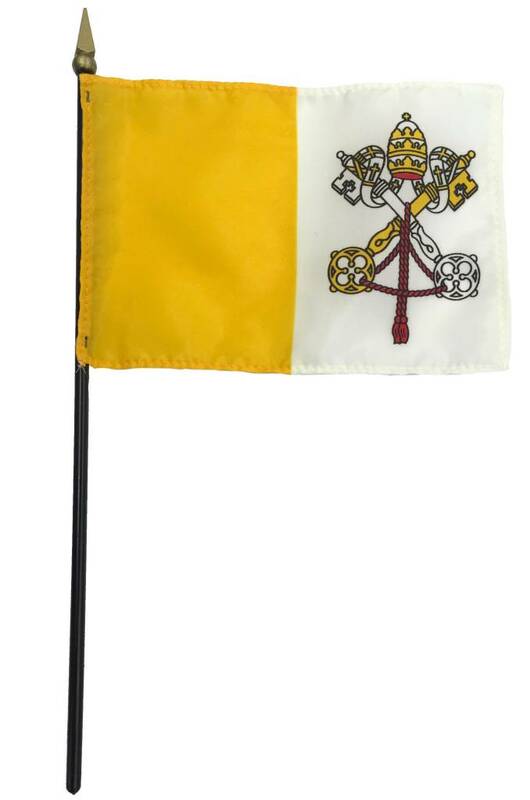 Get your own Vatican City Flag Today! I love Vatican City! Great Flag to have.